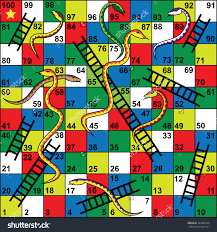 All games have morals; and the game of Snakes and Ladders captures, as no other activity can hope to do, the eternal truth that for every ladder you hope to climb, a snake is waiting just around the corner, and for every snake a ladder will compensate. 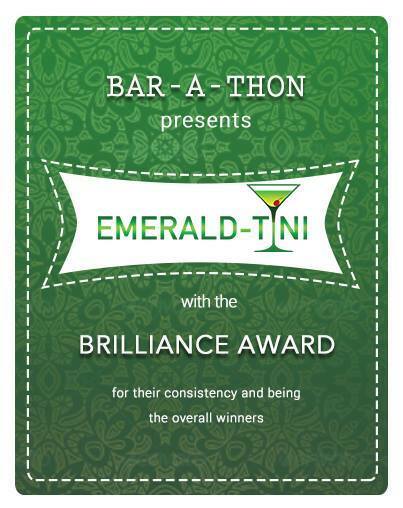 HAT-TRICK CHANCE as they say in cricketing terminology.This is my third consecutive year at the A to Z Challenge. 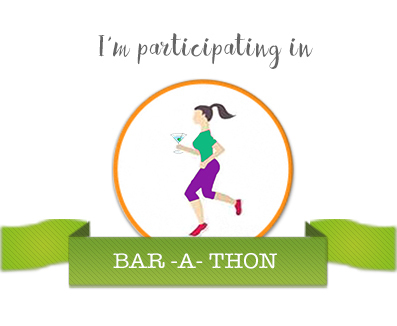 A to Z Challenge 2015 my maiden challenge was dedicated to the memory of my late father, who had passed away a few days before the challenge. 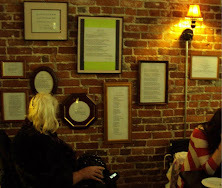 All the posts their , very special to me personally and found an overwhelming connect with readers far and wide, still do. 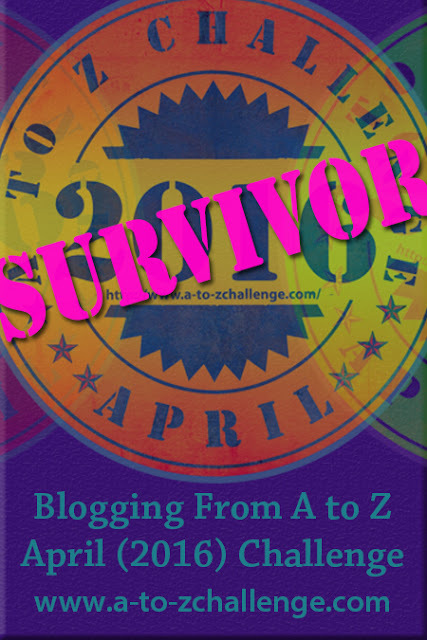 A to Z Challenge 2016 happened when I was struggling with mental health issues and a really difficult personal time, so I chose the theme life lessons , to share what I had learned and find new insights. 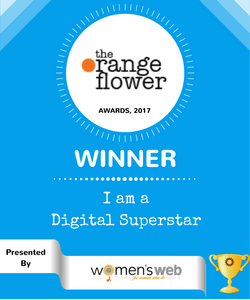 2017 has started with laurels for me as a blogger. 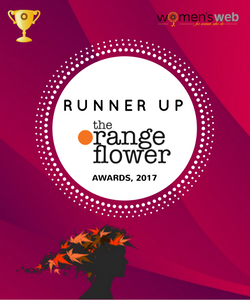 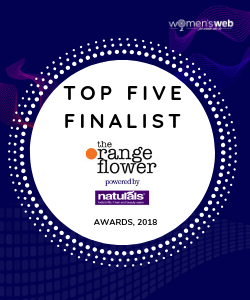 This blog has received the ORANGE FLOWER AWARDS for POETRY and my other blog for HINDI WRITING. I will be picking one writer every day and try to write an ode kind of poem about how their work has inspired or influenced me. 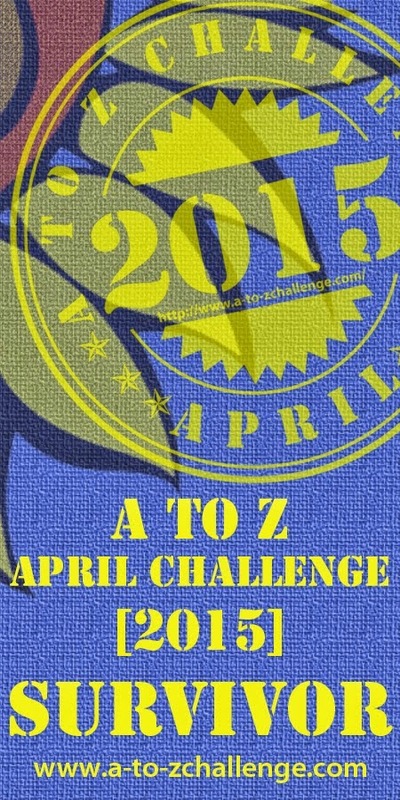 Fellow A to Z people, looking forward to loads of co-learning and fun.